Big Tune!!! 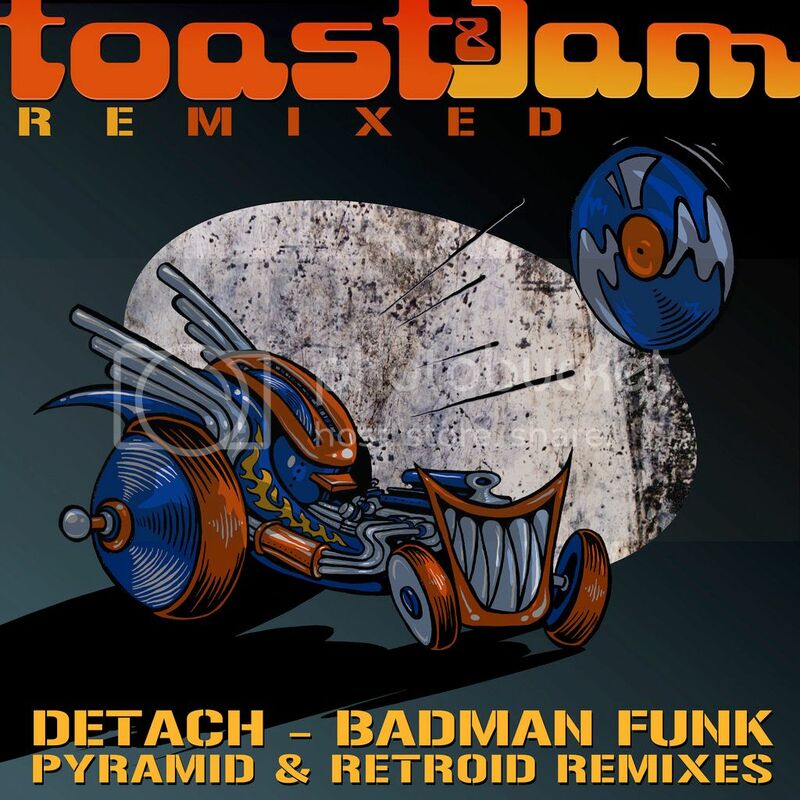 Pyramid is back on the scene with his brand new remix of Badman Funk and this one does not disappoint. Incorporating the original vocal over a huge new bass line, all that needs to be said about the Pyramid remix is that it's a slice of pure breakbeat filth. Don't sleep on this one. B-side duties go to our friend Retroid who takes us for a much funkier, mid-tempo ride with a big bass line and his usual crisp and clean production. Be sure to check out both of these gems! Solid Nuskool Breakbeat, enough said. Production is solid, but the Limit is a little squashed for my taste, it distorts at high volumes. Vocal is not my cup. Bass is wicked as hell though. Extremely interesting Bigbeat Breaks here! 112 is an odd BPM, but super fun when the mood for that slow of a beat is on. Again, whoever Mastered this and the other remix squashed them to bits, but that's personal taste. Some folks like their tunes bleeding their eardrums loud.